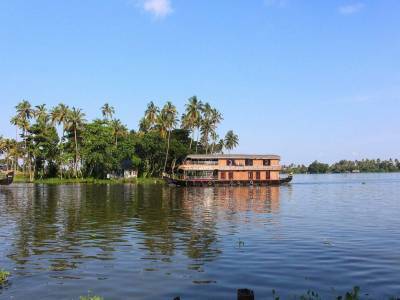 The backwaters of Alappuzha also known as Alleppey start from the city of Kottayam and ends in Alappuzha. 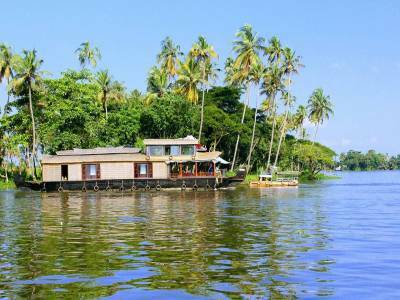 The backwaters of Alappuzha is a greatest tourist attraction in the Kerala. The canals of the region are mostly natural and are well connected to the natural lagoons and lakes. Some of the canals are manmade also built to facilitate transportation by boats hassle free. The houses are built of the canal side ridges for mostly the local farmers and fishermen and some areas are specified for residential and lodging for tourism purposes. The roadway connects both Alappuzha and Kottayam with other cities & towns of Kerala but the main attraction is without a doubt the bewitching scenery of the canalized waterway. 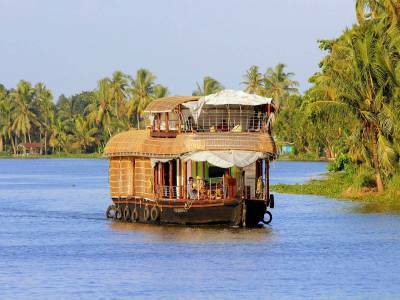 The tourism of Alappuzha is best enjoyed on the boathouses of the backwaters. The boathouses that ply on the canals, lagoons and estuaries are the greatest tourist attraction of Alappuzha. A stay on these boats will let one enjoy the days and nights of the backwater life along with local cultural festivities, comfortable stay and delicious ethnic cuisines. This is precisely why Alappuzha is compared to Venice. 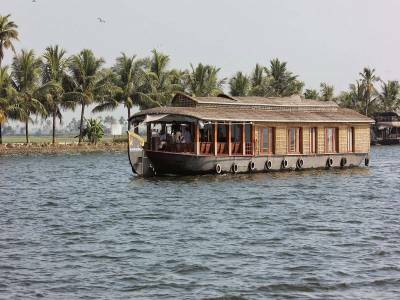 Apart from this, the lakes like Vembanad and Kuttanad are quite famous and important sightseeing spots. The boat race or Vallam Kali conducted on the backwaters is an awespiring event and the largest one is staged during the 1.5 KM long Nehru Trophy Race. A visit to Alappuzha Backwaters in Kerala, India is truly a trip to the cradle of paradise where one can find solace from the rigors of daily routine. Get quick answers from travelers who visit to Alappuzha Backwaters.